One of the most powerful, yet ignored weapons in your marketing weapon store is your business card. There are many ways that a person can attract customers to one’s business. Some do this by launching a marketing campaign in the form of an ad in the paper or on a billboard. Some don’t use marketing at all and just flourish through word of mouth. 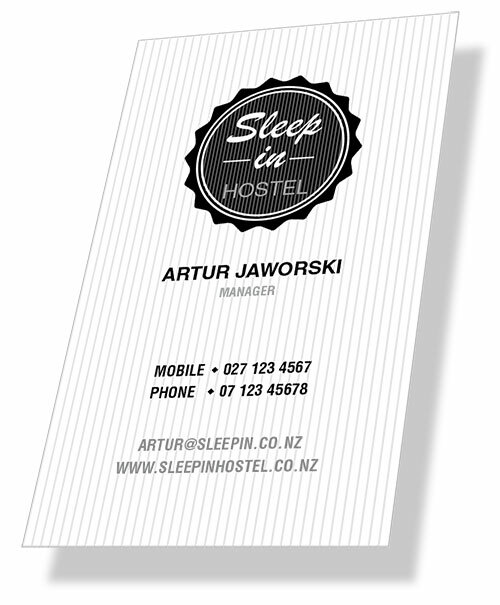 On a more personal level if that person travels around, the best thing to carry and give out is a business card. Business cards are used by people in big and small time business. It reflects who the person is. It gives people an idea of what the person is capable of doing in the event that the service one offers is needed in the future. Business cards help businesspeople present a good company image by highlighting the services provided by a particular company. They can also help to enhance the personal image of a businessperson. Production and printing costs of business cards are low, but benefits are high, as they make a statement in the business world. As a result, the market value of business cards is high. It is highly recommended that you put a picture on your business card. Studies have shown that people are more likely to hold on to a Business card with a photo on it. It could be your picture, a picture of your product, or a combination of both. Picture cards get attention! A tagline is a one sentence benefit statement. So using this is also valuable for your business.